Often revered as the first writer to give the novel its modern-day character, Jane Austen was widely read during her own lifetime, even though her books were published anonymously. 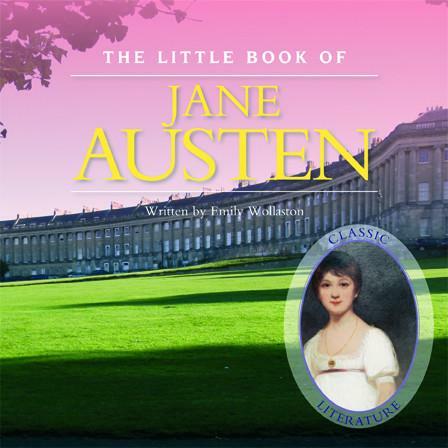 With just six major titles – Sense And Sensibility, Pride And Prejudice, Mansfield Park, Emma, Persuasion and Northanger Abbey – Austen, who began her writing career in order to entertain her family, became one of the greatest classical authors in the English language. Cambridge intellectual Pat Morgan examines her life and career and shows why her creative genius has been honoured by her being featured on the new Bank of England £10 note.